As Alaska lawmakers grapple with a major budget shortfall caused by falling oil prices, public broadcasters all around the state are bracing for a significant reduction in their state funding. 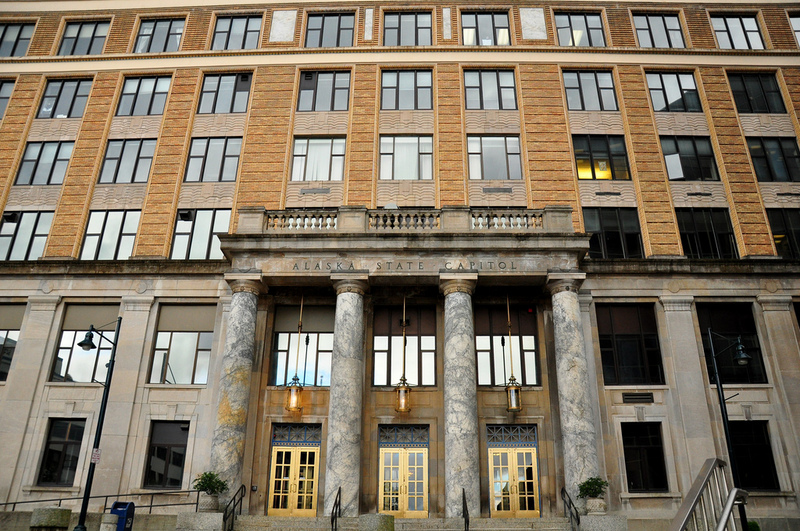 In hammering out the budget for the fiscal year that begins July 1, Alaska’s policymakers agreed to tap into cash reserves built up by oil production revenues, which provide about 90 percent of the money in the state’s General Fund. But Governor Bill Walker and Alaska legislators disagree about how to adjust for the crunch created by declining oil prices. The differences between their competing budget proposals add up to about $90 million. State funding to public broadcasting has been in the crosshairs since March, when the Alaska State Senate proposed to reduce subsidies to public stations by 60 percent; later that month, the Senate proposed to completely eliminate funding. A conference committee of House and Senate members later agreed to provide $3.4 million, a cut of 23.5 percent from last year’s subsidy. This is the amount that public broadcasters believe will ultimately take effect. Lindbeck’s APM, which owns KAKM-TV and KSKA-FM, will suffer the fewest direct consequences because only about 9 percent of its budget comes from state funding. However, APM also operates the Alaska Public Radio Network (APRN), which ties together all of the state’s public radio broadcasters. APRN shares news and other audio content statewide, allowing news reporting by smaller stations to reach larger audiences than those within reach of their own signals. Stations that rely heavily on state funding may have a hard time paying their APRN dues. 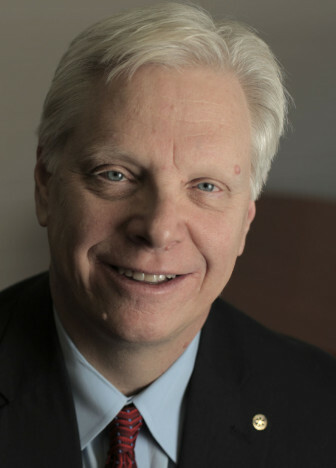 Lindbeck invoked the state’s vast, sparsely populated geography in arguing that public broadcasting is uniquely important in Alaska. “We have a lot of communities where [public broadcasters are] their sole-service,” Lindbeck said. “The hard part is there aren’t enough people to support maintaining a station. State funding is an essential piece of the pie” in keeping smaller stations alive. One such station is KUCB, the sole-service provider in the Unalaska region, which is in the Aleutian Islands off mainland Alaska. Unalaska is an important fishing and shipping port, home base for the Deadliest Catch shipping fleet. KUCB’s reporting frequently appears in state and national news, according to Lauren Adams, g.m. The station also broadcasts emergency warnings in the event of extreme weather incidents such as tsunamis. Adams intends to look at cutting expensive national programming such as A Prairie Home Companion, and acknowledged that APRN could also be vulnerable as stations begin looking for expenses to trim. However, she also called APRN a “huge asset” and expressed her hope that collaboration among Alaska’s public stations will continue. Other stations will be severely impacted as well. KYUK, a dual-service pubcaster based in Bethel, broadcasts to a region roughly the size of West Virginia, and the majority population within its audience is Yupik Eskimo. While not a sole-service provider, KYUK is the only station that provides programming in the Yupik language. G.M. Mike Martz expects to lose about $60,000 in state support. KUAC, which is operated by the University of Alaska Fairbanks, faces a similar cut to its subsidy. However, the station already is adjusting to other losses, including cuts to its university funding, according to Keith Martin, g.m. He expects to lose over $330,000 from his budget in less than a year. While the 23.5 percent reduction comes almost as a relief after legislators’ initial proposals, pubcasters across Alaska agree that they can’t continue to rely on state funding going forward. All four station leaders agreed that innovation and collaboration will be key to their stations’ survival. But they didn’t know what those innovations and collaborations would look like, and said strategies for dealing with the cuts will likely differ from station to station. They also agreed that, in a state where many residents don’t have access to the Internet or other modern communications tools, Alaska’s public stations have important roles to play. A reduction in funding prompted KUAC to leave APRN, making it the state’s only pubcaster missing from the network.